You are at:Home»Admissions»What LSAT score do I need to get into the University of Chicago Law School? What LSAT score do I need to get into the University of Chicago Law School? 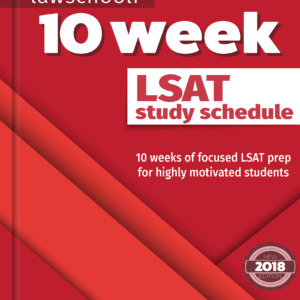 In order to be a competitive applicant at UChicago Law School, you probably need an LSAT score in the 167 to 180 range. At The University of Chicago Law School, the 25th percentile LSAT score was 167 for the class of 2021. The median LSAT score was 171. The 75th percentile LSAT score was 173. However, the full range of LSAT scores at U of C was 155-180. So it is possible to get into The University of Chicago Law School with a lower LSAT score. The University of Chicago, like other top schools, looks at the whole person when reviewing applications, not merely their numbers. However, count on having a much better chance if you fall in the 25th to 75th percentile ranges or above. What GPA Do You Need To Get Into UChicago Law? The UChicago Law School Class of 2021 includes students with undergraduate GPAs ranging from a low of 3.13 to a high of 4.20. However, while it certainly is possible to get into UChicago Law with a relatively low GPA, fully 75% of the class earned at least a 3.73 GPA, and half of the class had a 3.89 GPA or better. If your GPA isn’t perfect (e.g., below median), you can balance that number out by earning a higher than median LSAT score. 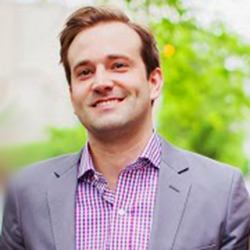 One of our LSAT Mastermind Group members was admitted to UChicago Law School Class of 2020 with a below median GPA, in large part due to his great LSAT score. With a GPA of 3.8+ and an LSAT score of 170+, then you have the numbers required to submit a very competitive application at UChicago Law. 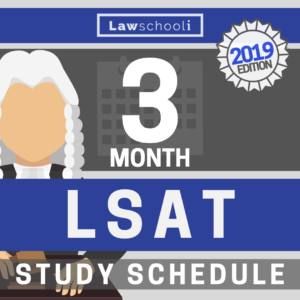 If you are aspiring to attend UChicago Law, make sure you boost your chances by getting the best score you can on the LSAT. Taking many practice tests and studying with the right LSAT prep books are key. 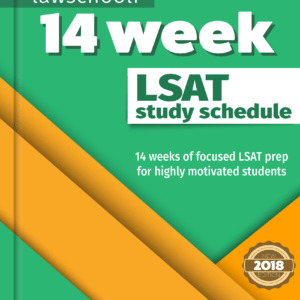 CLICK ON THIS to learn how I got a 177 on the LSAT. Getting into law school LSAT LSAT Score UChicago University of Chicago what are my chances? Next Article Can I apply to the University of Chicago if I take the December LSAT? Hey guys, I was wondering if maybe you could give some insight on why such a highly ranked law school would offer admission to an applicant with an LSAT score so far below the median? This is EXTREMELY useful. Do you recommend to attend University New Mexico/Arizona State University if we plan to practice in California due to the low cost of studying in those states?